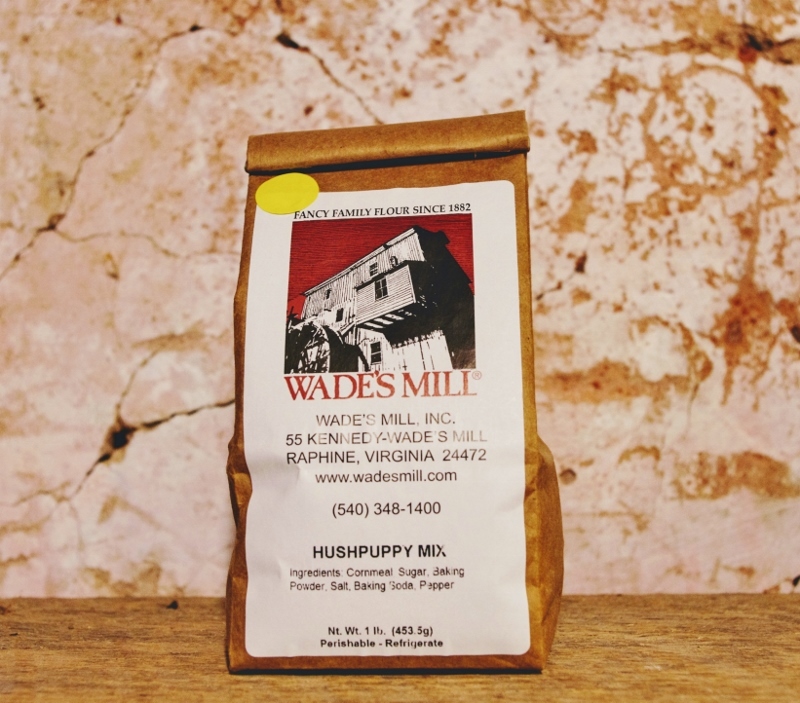 Wade’s Mill Hushpuppy Mix features our stone-ground Yellow Cornmeal in a quick-to-table mix. Add grated onion, an egg and buttermilk to create little bites of fried cornmeal heaven. 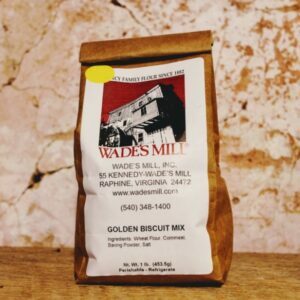 Delicious on their own with your favorite dipping sauce or as a side dish for fried fish or barbecue. 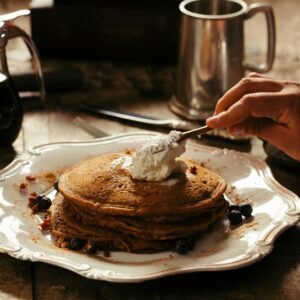 Explore the origins of “hushpuppy” with the Southern Food Alliance. 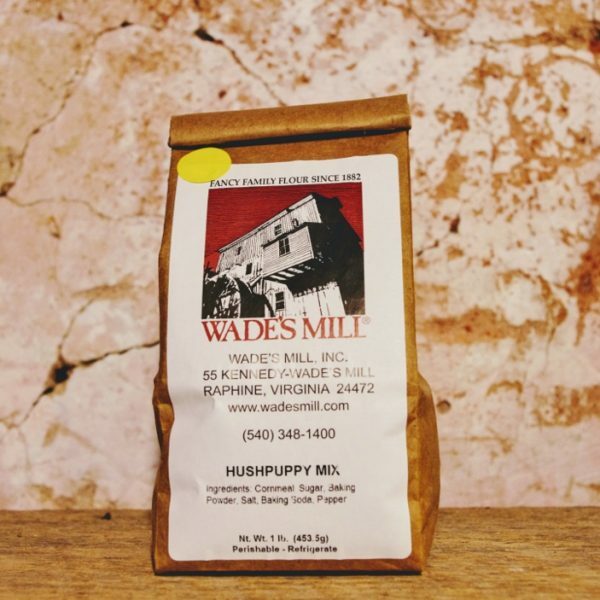 Wade’s Mill Hushpuppy Mix is 100% natural with no additives or preservatives.